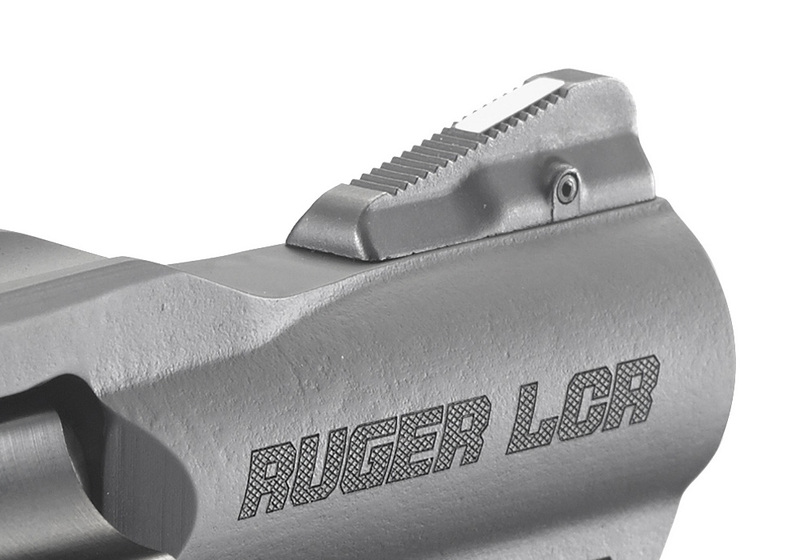 Ruger 357 LCR. perfect conceal carry gun. 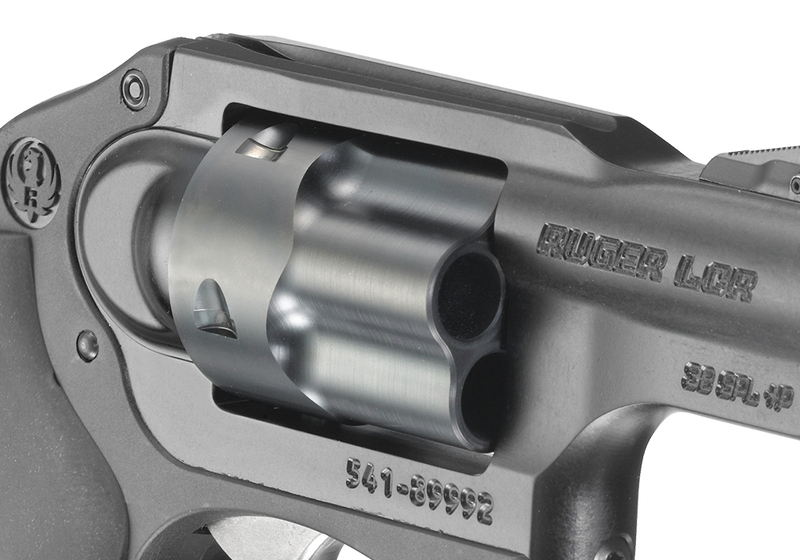 Monolithic frame is made from aerospace-grade, 7000 series aluminum in .22 LR, .22 Magnum and .38 Spl +P models and from 400 series stainless steel in the powerful .357 Magnum, 9mm Luger and .327 Federal Magnum models. It is your responsibility to make sure you can own this item. Adhere to all applicable state and local laws. No sales to California or Hawaii. An FFL is required to transfer this item.